What do you do with a leaky book store room on a rainy day in the Karoo? 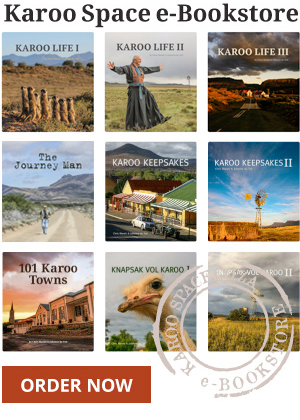 The launch of The Journey Man at the 2015 Schreiner Karoo Writers’ Festival in Cradock. The Journey Man Back from the Printers! Journey Man Extracts – TV Comes to South Africa! Extract from The Journey Man – A South African Reporter’s Stories by Chris Marais. Adventures on the Sea of Cortez – down Mexico way.